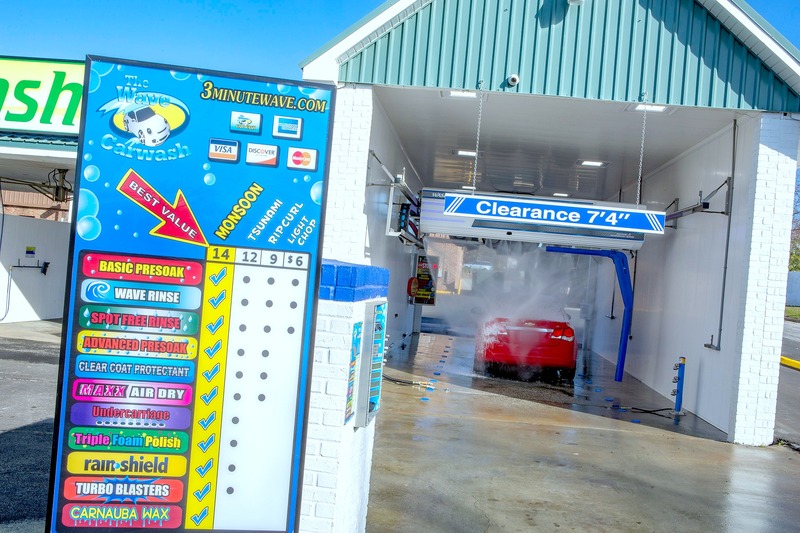 customers the best wash with the best products available. 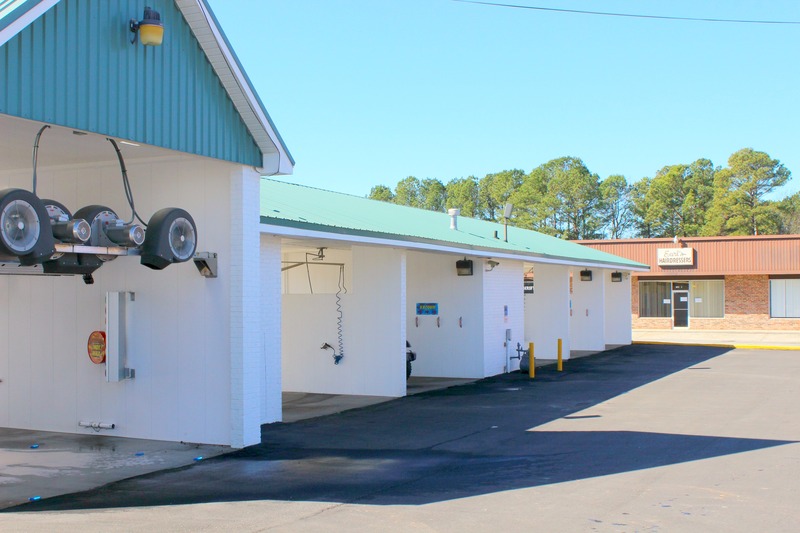 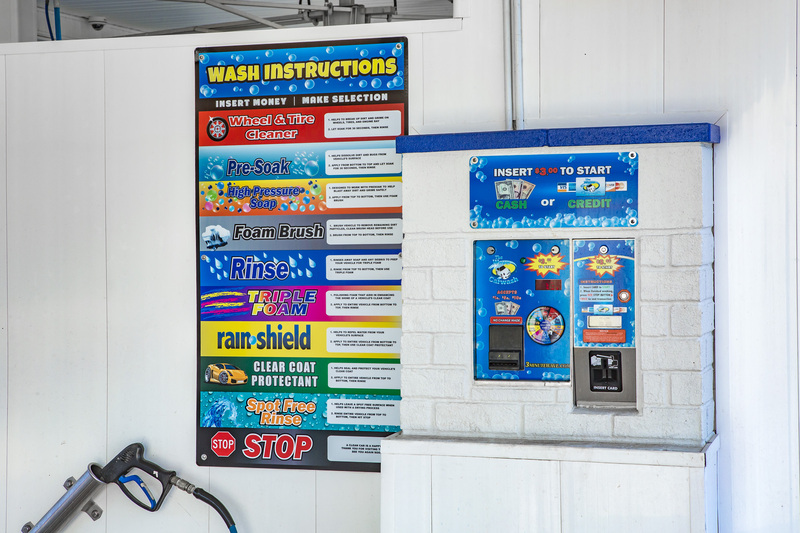 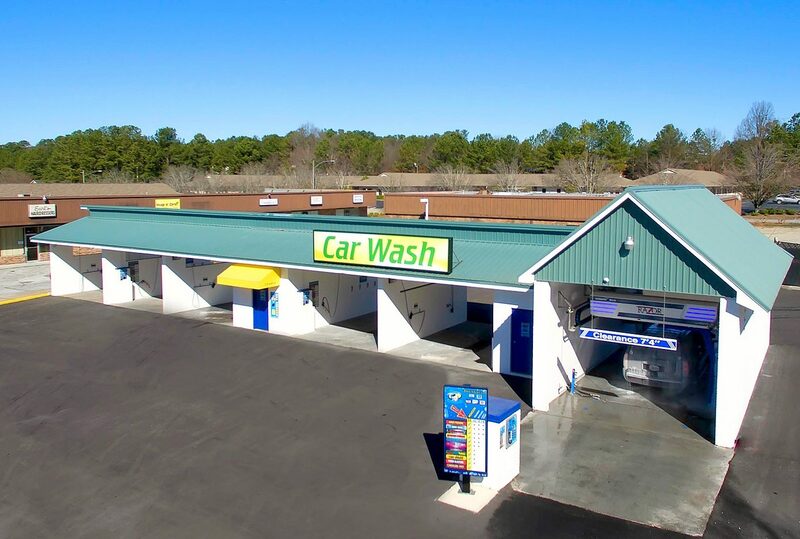 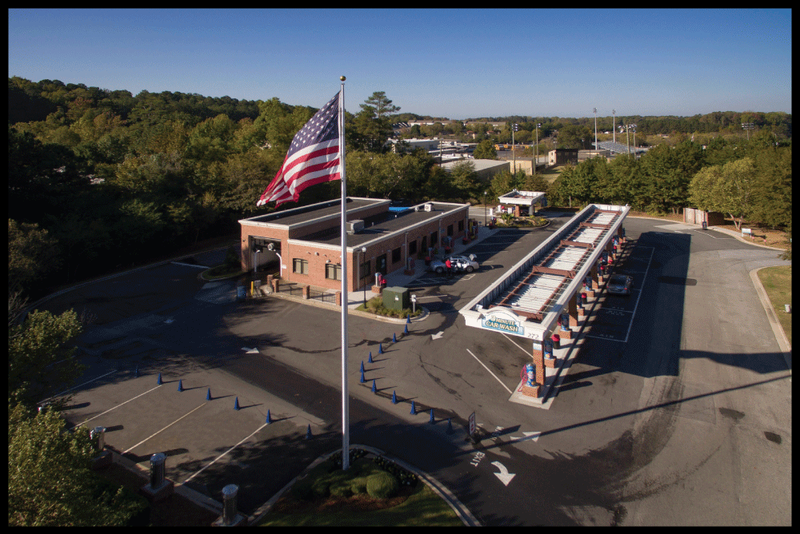 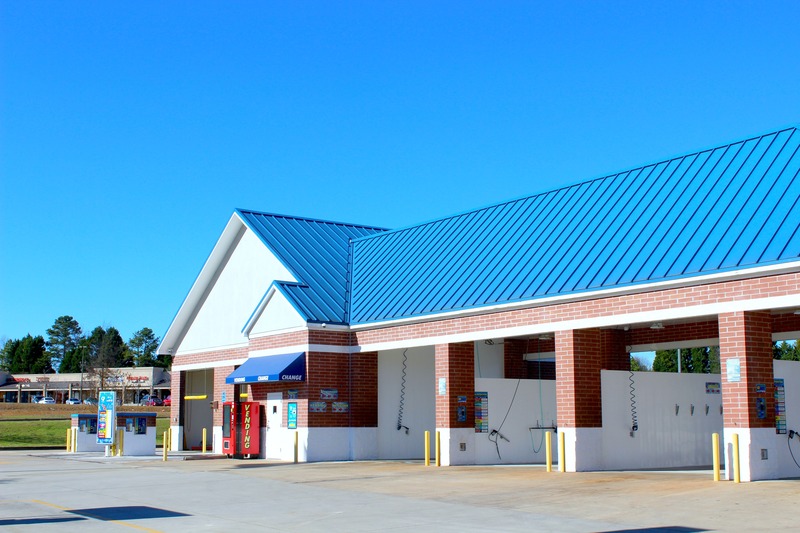 Customers have the option to try our Touchless Automatic Wash or, do-it-yourself in one of our 5 self serve bays. 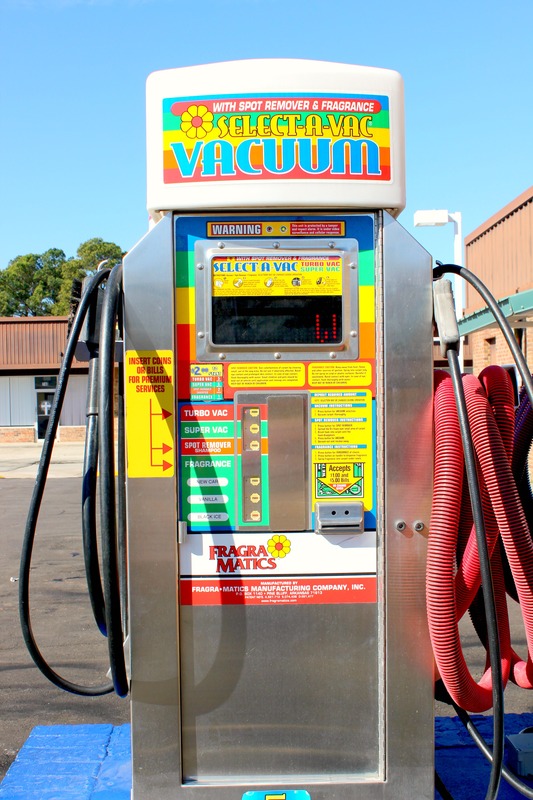 We feature Fragramatic Vacuums that provide shampoo and fragrance for your vehicle’s interior.